Few people know that as Hurricane Katrina hammered the Mississippi Gulf Coast in August 2005, emergency responders who hunkered in the operations center in Gulfport feared storm waters would force them to evacuate. 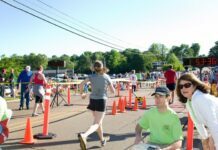 In Hancock County, 35 individuals barely survived because they refused to leave the repurposed bowling alley that housed their ops center. Most of the first responders speak little about their experiences. Many who lived through Katrina remain shell-shocked; some admit post-traumatic stress. But over the past eight years, some four dozen “champions of the storm” revealed their actions and alliances to NancyKay Sullivan Wessman. 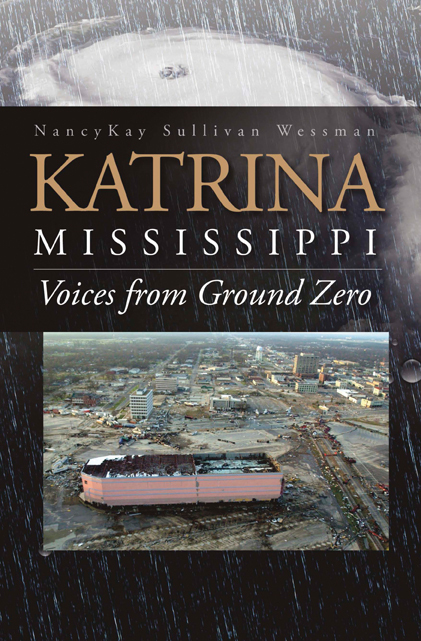 Those interviews plus situation reports, news releases, mass media accounts and other resources result in Katrina, Mississippi: Voices from Ground Zero, a work of creative nonfiction. The new 10th anniversary commemorative book showcases heroes and their work from the epicenter of preparedness, response, rescue, recovery and rebuilding. Theirs are stories about human suffering and survival – often not because of but in spite of assistance from government. Their work and successful first-ever employment of the unified command concept under the National Response Framework can instruct other first responders and the consumer public for preparedness and response, whether the emergency involves weather, wildfires, bioterrorism, emerging infectious diseases, or a plane crash or train wreck, for example. 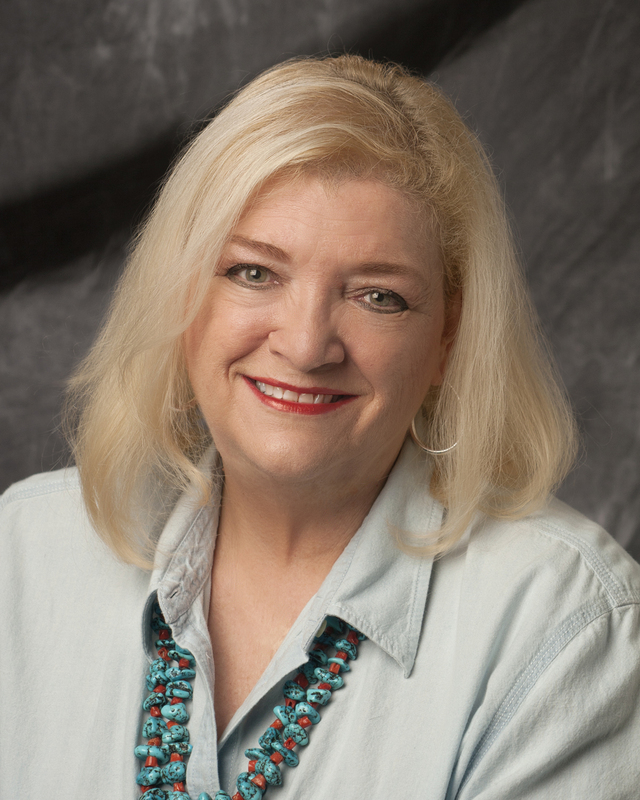 Author Wessman approached the work from her 25-year career as communications and public relations director of Mississippi’s statewide public health agency. Formerly a weekly newspaper journalist, she earned a master’s of public health degree from Tulane University School of Public Health and Tropical Medicine. Readers learn of catastrophe and courage through the experiences of a public health physician, Robert Travnicek, MD, in upheaval not of his own making but caught in a quagmire of natural disaster, local and state politics, and moral determination. This is the first known book about a disaster to focus on public health. Emergency Commander General Joe Spraggins directed in Harrison County with able assistance from Rupert Lacy, a veteran law enforcement officer whose history, knowledge, and respect for the power of the storm enabled him to oversee operations for all emergency support functions and, later, succeed his boss as emergency management director. Paramedic-elected-multiple-terms as coroner Gary Hargrove set aside his own family’s predicament to lead search and rescue, then recovery and, finally, identification of each person Katrina killed in his county. And Steve Delahousey, veteran EMS leader on local and national levels, made sure special needs people were moved from harm’s way before the storm and that adequate medical care was available after. Brian “Hooty” Adam managed emergency operations in Hancock County, counting on assistance from Chancery Clerk Tim Keller, his emergency management staff, some volunteers, firemen and some policemen. Brice Phillips, organizer and operator of low-power radio station WQRZ took refuge with them and provided the only voice from his county through and immediately after Katrina’s landfall. From Triton Press, a division of Nautilus Publishing, Katrina, Mississippi: Voices from Ground Zero reveals personal recollections of health and medical aspects, special needs victims and mass care through sheltering, pop-up medical clinics, and the sole hospital that withstood the storm and continued providing services. The book introduces characters who addressed issues related to food and water, sewers, volunteers, donations, and other emergency support functions. The book can be bought from Lemuria Bookstore in Jackson and from the Amazon.